When the Malcolm group contacted us, asking if we could advise them in replacing a balustrade for a glass wall, in the Donald Malcolm Heritage Centre just south of Glasgow we were keen to get to know the place. The Heritage Centre was built by Andrew and Walter Malcolm in memory of their father, Donald Malcolm. Donald started the company in the early twenties with a single horse and cart. It was a small family-run business that collected coal from the railway station and distributed it around the local area. Today the Malcolm Group is a large logistic services company active in road and rail transport, warehousing, and terminal management. 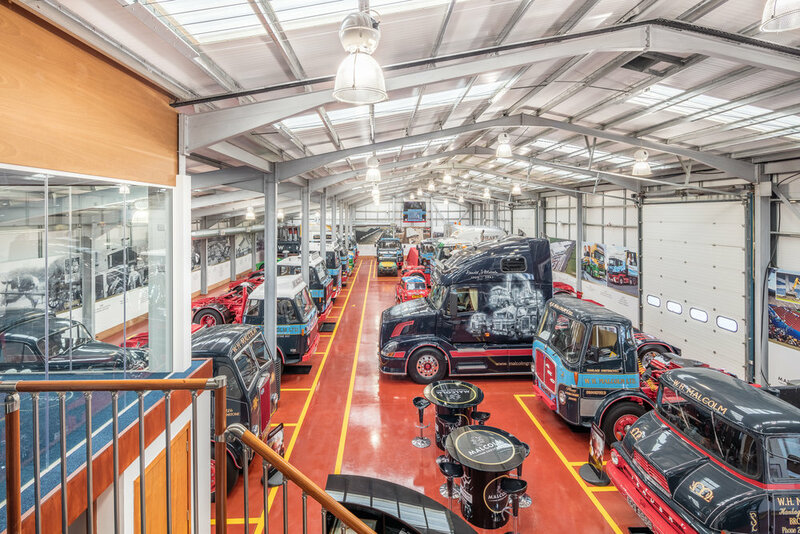 A great place for truck lovers and petrol heads! The beautifully made balustrade that had to be replaced with glass was an excellent example of craftsmanship, but it unfortunately meant that the whole museum had to be heated when the meeting room was in use. At the same time Malcolm wanted to maintain the open connection between the meeting hall and the exhibition centre. 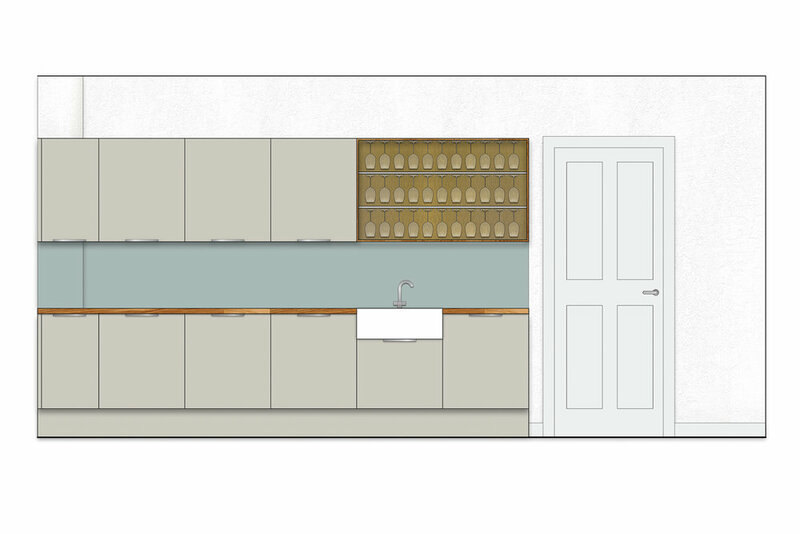 The removable wall starts left from the entrance door in the picture above or right in the picture below. Our fit out team were excited at the prospect of working in this great environment and also the photographer (a diesel head himself) was chuffed to bits when he learned where he was going. The story of W H Malcolm is inspiring and to have the privilege of working here ticked all the boxes.